Fresh eggs are imperative for poaching. A fresh egg is one which has just been laid, or that has been laid in the past day or two. As an egg ages, the white thins down and becomes more watery, causing the white to shred and separate when poached. 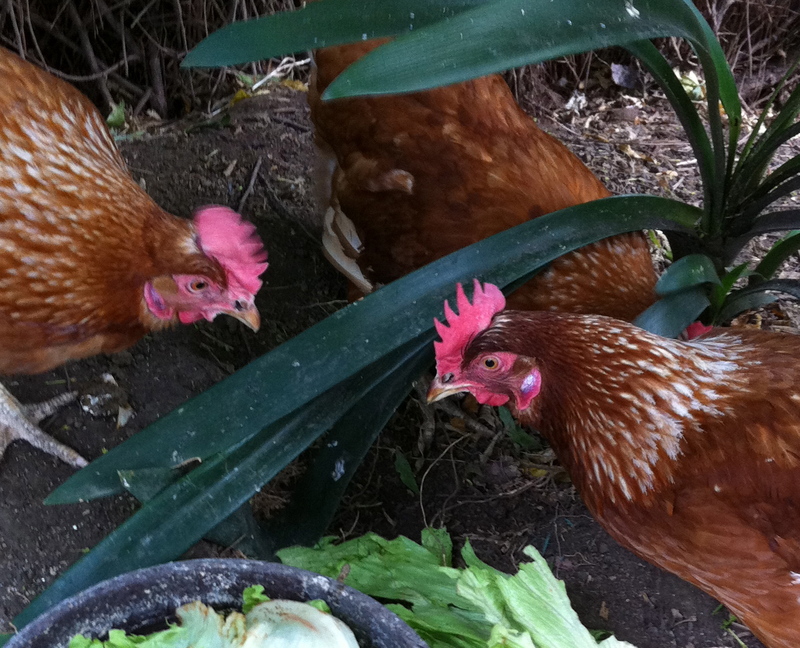 If you don’t keep hens, farmers’ markets may be your best source. If buying them from the supermarket, check the use-by date and choose eggs with at least 3 weeks’ shelf-life but bear in mind that you’ll never successfully poach an old egg. Here’s how to do it. Lower eggs into a wide, but not deep, saucepan of simmering water. A good splash of white vinegar (not white wine) is helpful. Make a little swirl in the water with the end of a wooden spoon, the movement of the water will help the egg white wash over the yolk as it spins around, forming a neat little shroud, and lower in eggs, encouraging the egg white to fold over the yolks. Lower the heat immediately and poach until the whites are firmish and feel like a ball of fresh buffalo mozzarella – sort of soft and spongy. Lift the eggs out of the water with a large slotted spatula and mop the underside with paper towels, then serve immediately. 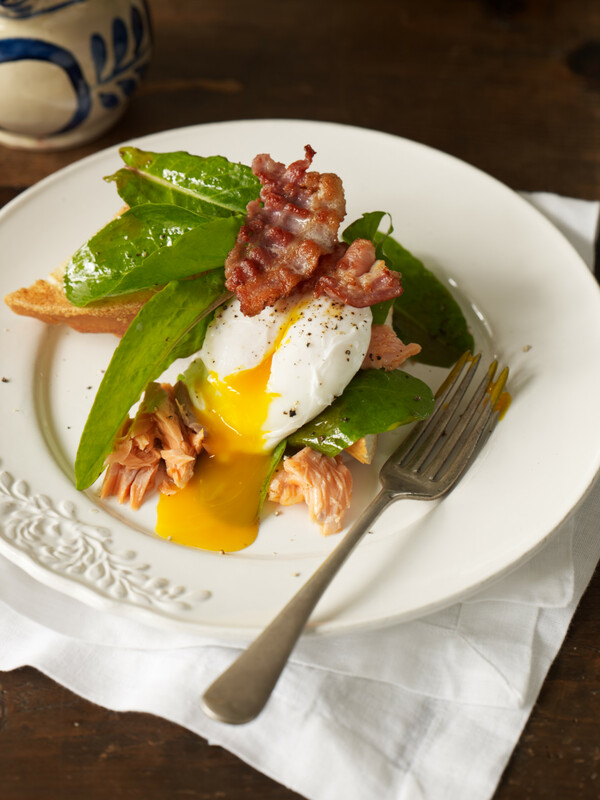 If you want to poach eggs ahead, here is the trick: poach as described, but transfer to a container filled with very cold water which will stop them cooking and hold them perfectly for a few hours, then, just before serving, transfer to a container of just-boiled water for less than a minute to warm them up. Trim any ragged edges with a small cookie cutter or sharp knife. Ilaria's magic balls! Fluffy golden brown, dissolve in your mouth = gotta have!